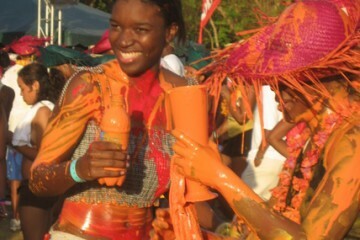 Congrats to Bacchanal Jamaica for another successful carnival in Jamaica! Carnival in Jamaica may not be Trinidad Carnival, but it certainly has developed its own unique brand of carnival in the Caribbean. 2016 marks the 28th anniversary of carnival in Jamaica. Carnival in Jamaica was introduced in 1989 by a group of carnival loving Jamaican revelers who made the annual trek to the carnival capital of the Caribbean, Port-of-Spain, Trinidad to play mas. 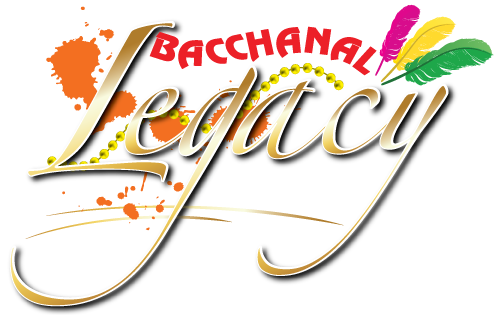 Read the full history of Bacchanal Jamaica here. Sean Paul Featured on Matoma's "Paradise"